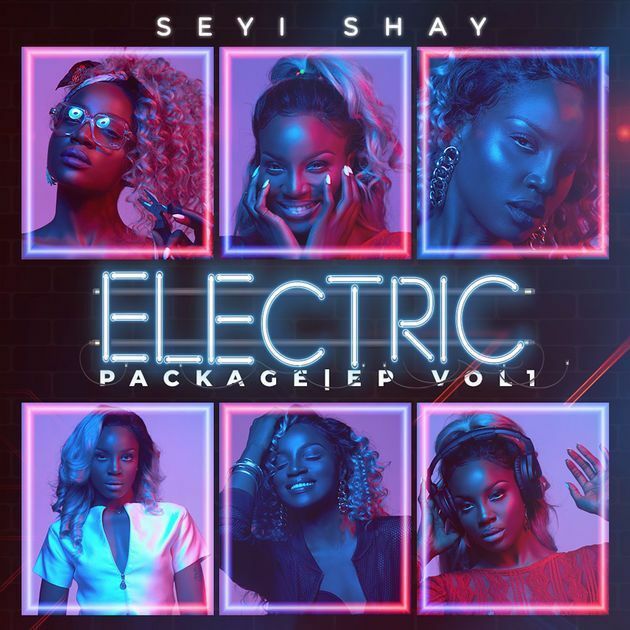 Fresh Off hosting the headies alongside Bovi, seyi shay drops a brand new single off the Electric Package EP, and this one is titled surrender. Shes got one of the most sort after artist right now, Kiss Daniel on it and also prolific dj Spinall. Peep this and share your thoughts.